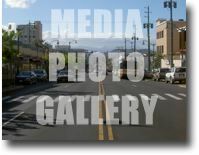 View special offers from the businesses that support Kaimuki and this event. 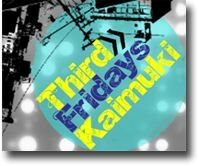 Our mission is to tweet you hot tips and money savers related to Third Fridays Kaimuki. Populated By MBC Website Tools. Interactive map of event calendar.